AdventureOUT Snowmass | New Traditions with AdventureOUT Snowmass! New traditions with AdventureOUT Snowmass! AspenOUT is a 501(c)(3) nonprofit organization in the Roaring Fork Valley that promotes tolerance, understanding, and diversity through local and national programming, fundraising, and grants for the LGBT+ community, their families, and allies, with a focus on youth, education, and community action. AspenOUT prides itself in sponsoring many local LGBT+ activities and outreach programs. We host a monthly social soak in Glenwood, and partner with Aspen Film to bring LGBT movies throughout the valley. We sponsor our valley’s schools Gay Straight Alliances. We give local and national grants, and local scholarships. And of course, everyone’s favorite, we produce our annual fundraiser that is much more famous than the nonprofit behind it; Aspen Gay Ski Week! Now we’re bringing the world another event. AdventureOUT Snowmass is aimed at bringing everyone together for the summer in the beautiful Rocky Mountains. It is geared towards families, adventure, and a different spin on the Aspen Gay Ski Week experience. We are proud to offer this new event as a fundraiser for AspenOUT. We pride ourselves in giving financial support to many local, regional, and national charities that support our mission. Our biggest fundraiser of the year is Gay Ski Week and we hope that AdventureOUT Snowmass is just as big a success. AdventureOUT Snowmass will be held the week July 4th, 2018. The AdventureOUT pass is your access to all the week’s adventures, parties, and events! Stay Aspen Snowmass will help you book a room for your stay at our event hotel, The Timberline Condominiums, in Snowmass Village, Colorado. 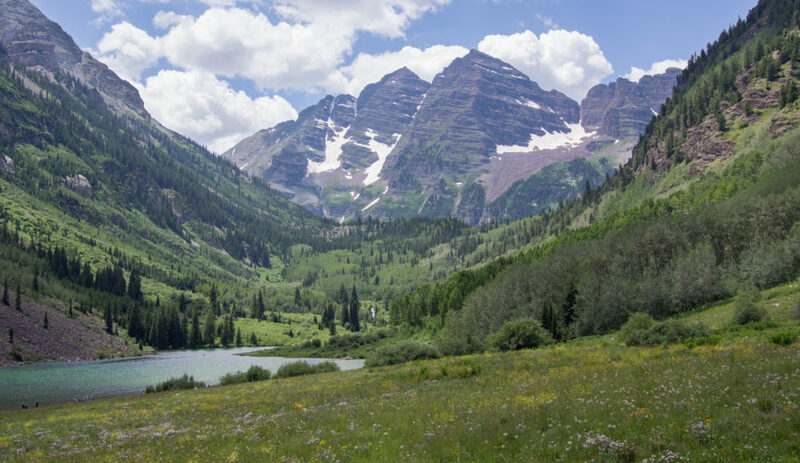 As Snowmass Village locals say, “I came for the winter but stayed for the summer.” Get to know Snowmass Village and Aspen before you even arrive! Our schedule is available for you to view! Enjoy all that our beautiful community has to offer. Check out what’s happening, today!